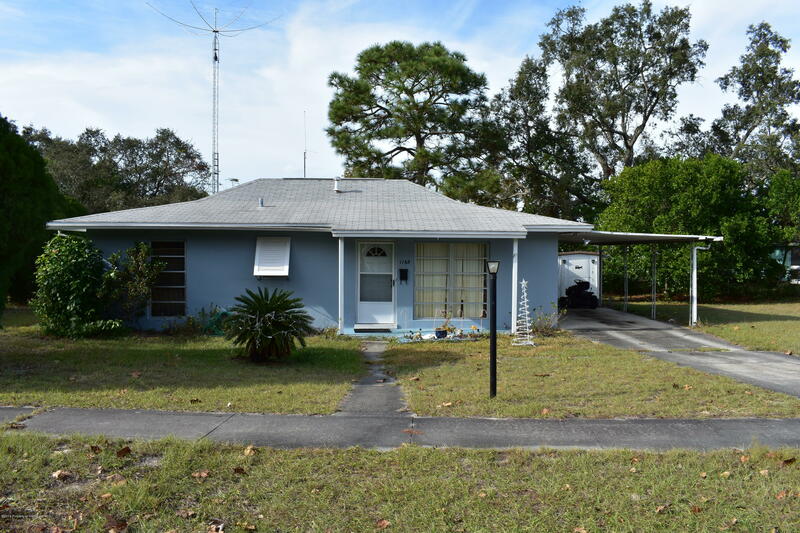 I am interested in 1165 Trellis Avenue, Spring Hill, FL 34606. A terrific house for a first time home buyer or investor. Great 2 bedroom 1 bath with carport on .31 acres. A/C replaced in 2016, Terrazzo flooring throughout the home, large screened in back porch, 6x6 shed out back, spacious living room with dining area, utility room off carport. close to shopping centers, restaurants, stores. FYI for investors, the owners are willing to lease the home back after closing.